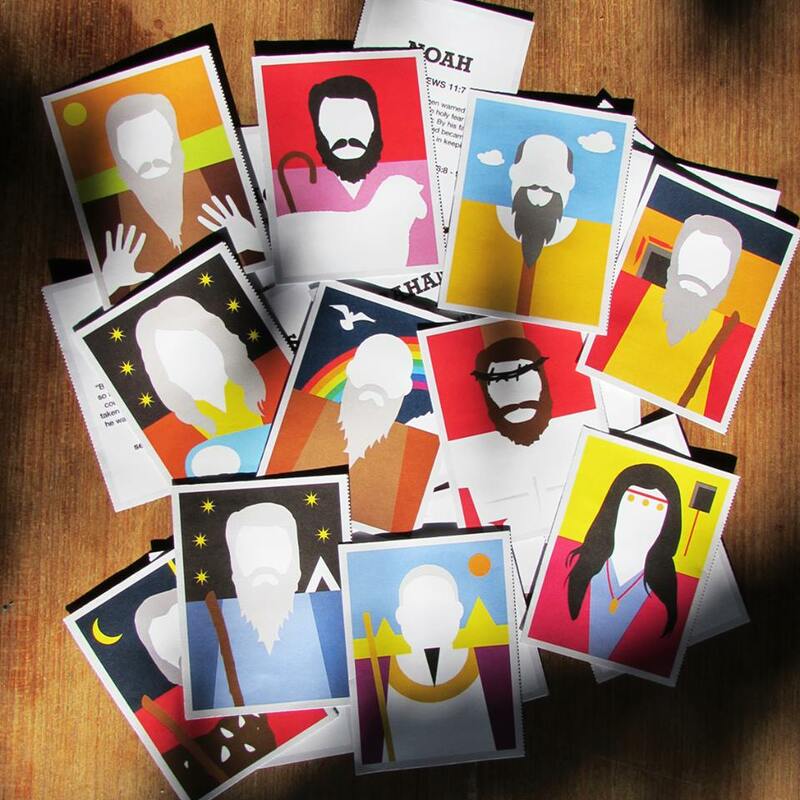 There is now an updated version of the Heroes of Faith cards, which are easier to assemble. Collect them all! Typo on Noah, the Genesis reference reads Genesis 32, should read Genesis 5:32. Good pick up. Thanks Shaun.